Redcurrants are berries that native to western Europe including Belgium, France, Norway, and Sweden as well as Germany, the Netherlands, northern Italy, northern Spain, Portugal, and Poland. The deciduous, low-growing plant belongs to the same family as gooseberries. According to the Home Remedies for You website, the fruits possess a distinct taste and are highly valued for their culinary use. The superfoods come in many names including cultivated currant, common currant, and garden currant. Redcurrants are notably effective in maintaining a strong and healthy immune system. According to the health and wellness website Dove Med, one cup of redcurrants may provide as much as 77 percent of the daily recommended intake of vitamin C. Because of this, redcurrants are touted to fend off infectious agents and pathogens as well as disease-causing free radicals. Besides this, recurrants are known to contain anti-histamine properties that help fend off allergies as well as asthma attacks. Redcurrants are also high in manganese that promotes both energy and antioxidant production. Aside from this, the fruits are a rich source of copper and iron that facilitate red blood cell production. This, in turn, mitigates the risk of developing anemia, fatigue, and muscular weakness. Additionally, redcurrants are an excellent source of vitamin K that boosts bone strength and integrity. The nutrient does this by helping the body retain calcium and prevent it from being eliminated through urination. 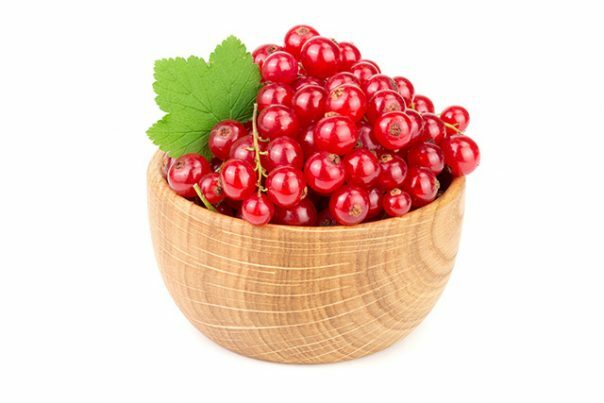 In addition, redcurrants are an excellent source of dietary fiber that facilitates healthy digestion and bowel movement. This makes redcurrants the ideal go-to food fare against digestive issues such as constipation. Likewise, redcurrants are relatively low in glycemic index that prevent unhealthy fluctuations in blood sugar and insulin levels. This also helps mitigate sugar crashes, sugar cravings, and mood swings. Moreover, redcurrants are found to promote the body’s overall cardiovascular health. The high potassium content in redcurrants are touted to relieve hypertension and reduce blood pressure levels. Additionally, the superfoods are known to lower the odds of stroke and improve the kidneys’ overall health. The superfoods are also highly valued for their efficacy in inducing healthy weight loss. Redcurrants are remarkably effective in boosting the body’s overall immunity. Likewise, its potent healing properties help fortify the respiratory system and maintain a healthy digestion. In addition, redcurrants promote blood circulation and alleviate bone and joint conditions. The superfood is also especially beneficial to both the muscular and urinary systems. Furthermore, the superfood is highly effective in alleviating skin conditions. Redcurrants are an excellent ingredient for use in jams, jellies, and preserves. Likewise, the fruits are an ideal staple in various baked desserts such as pies, cakes, and muffins. In addition, the superfoods can be added to a wide variety of meat dishes. 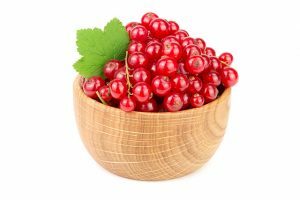 An entry posted on the All Recipes website lists many interesting redcurrant recipes. Redcurrants prevent infections, fever, asthma, and anemia. Redcurrants mitigate muscle weakness and promote bone strength. Redcurrants stave off skin conditions, diabetes, and cardiovascular diseases. Redcurrants are beneficial to both the immune and respiratory systems. Redcurrants also support the body’s blood circulation and digestion. Redcurrants promote heart, bone, muscle, and skin health.